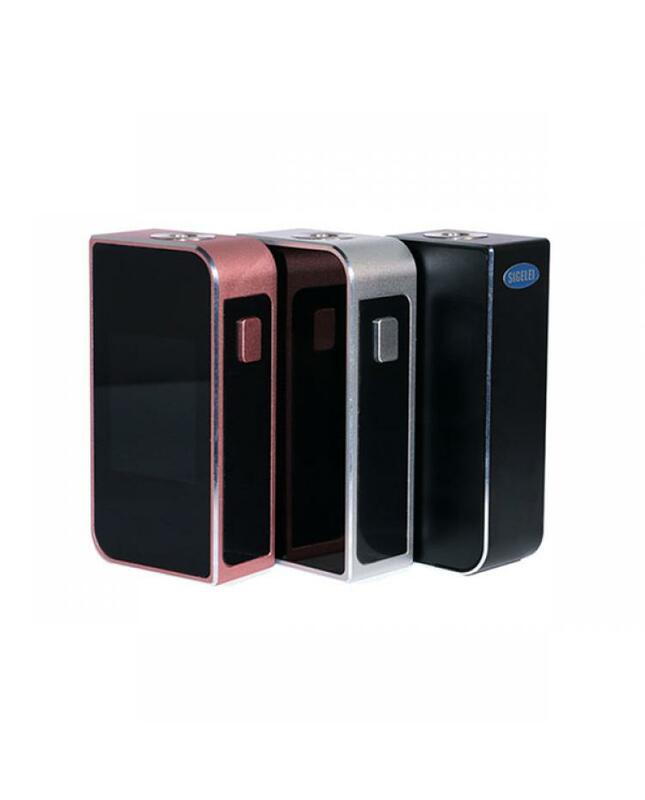 Sigelei newest temp control mod T150, made of zinc alloy, max output 150watts, support resistance as low as 0.2ohm, variable wattage and temp control modes avaliable, support kanthal, nickel and titanium wires, the temp control range from 200 to 600F. 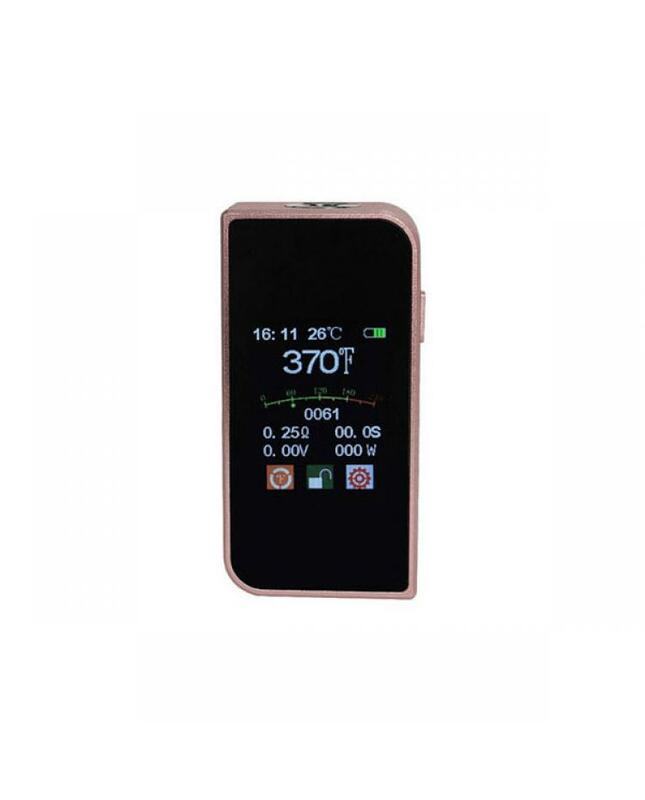 the sigelei t150w mod powered by 2pcs 18650 batteries, recommend the sigelei 35A high-drain batteries. 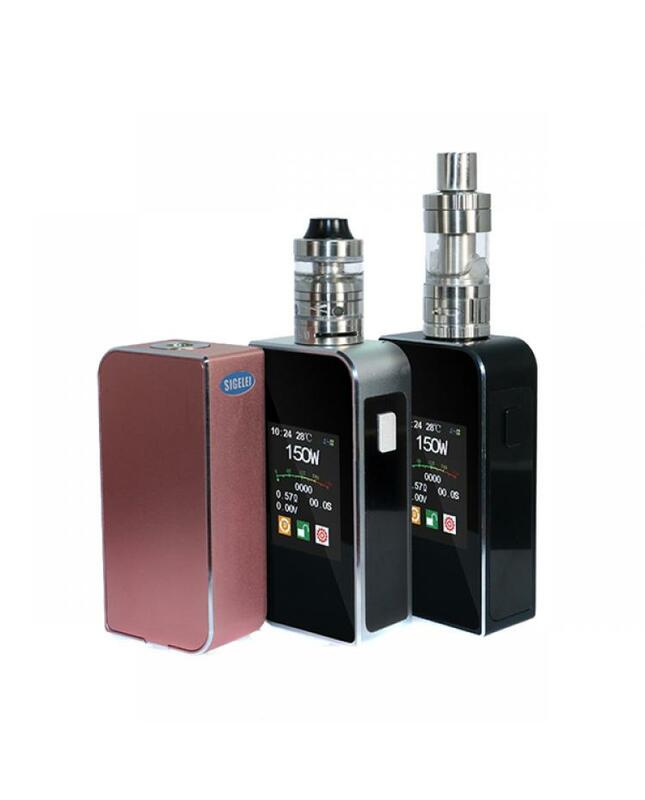 T150 TC mod recommends work withOBS crius, ijoy reaper plus, joyetech cubis etc.